Last week, Oklahoma Attorney General Scott Pruitt was confirmed and sworn in as the 14th Administrator of EPA. Administrator Pruitt believes promoting and protecting a strong and healthy environment is one of the lifeblood priorities of the government, and EPA is a vital part of that mission. As Administrator, Mr. Pruitt will lead EPA in a way that our future generations inherit a better and healthier environment while advancing America’s economic interests. 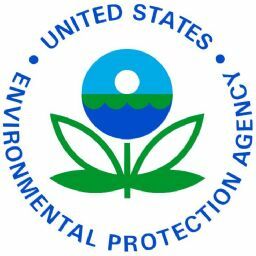 He is committed to working with the thousands of dedicated public servants at EPA who have devoted their careers to helping realize this shared vision, while faithfully administering environmental laws. Administrator Pruitt also addressed how protecting the environment and growing the economy can go hand in hand. Watch video clips from the speech.